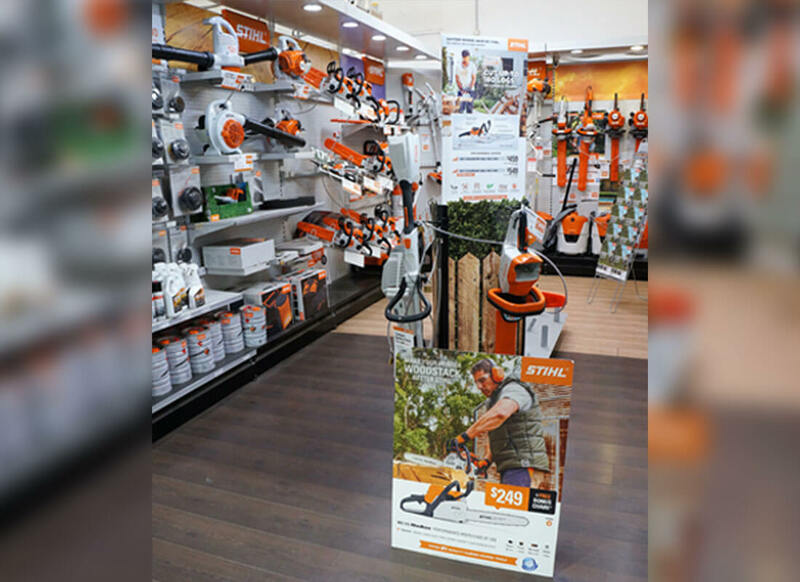 Are you in need of the best timber Melbourne has to offer look no further than the experts at Peters Timber & Hardware. 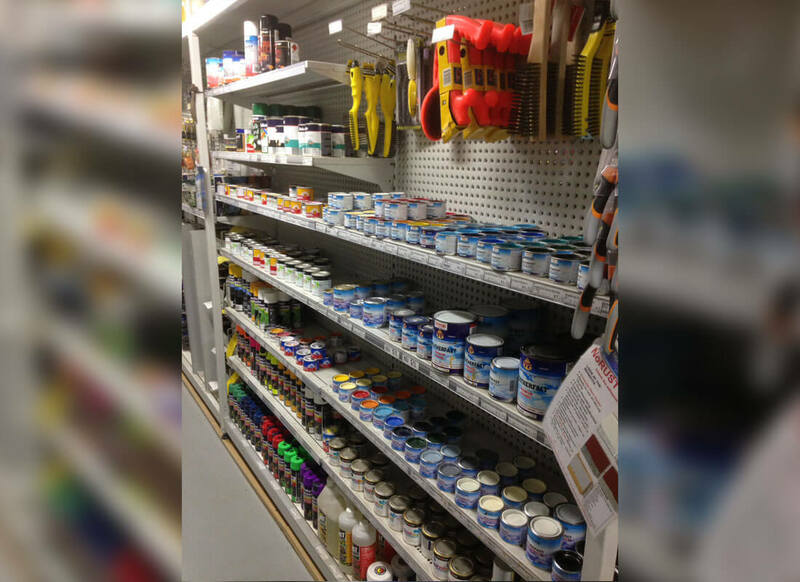 Since opening our doors we have endeavoured to supply the best power tools, lighting, paint, timber, and other building materials for clients living and working throughout Melbourne’s metro area. They seem to always have what I need and are nearby. Really, what else do you need from a local hardware? Great service and not over priced compared to larger hardwares. Great service, Michael showed me exactly what I needed! Friendly staff, especially Mike L who was very helpful and quite handsome. Peter knows his stuff, will give you good advice. 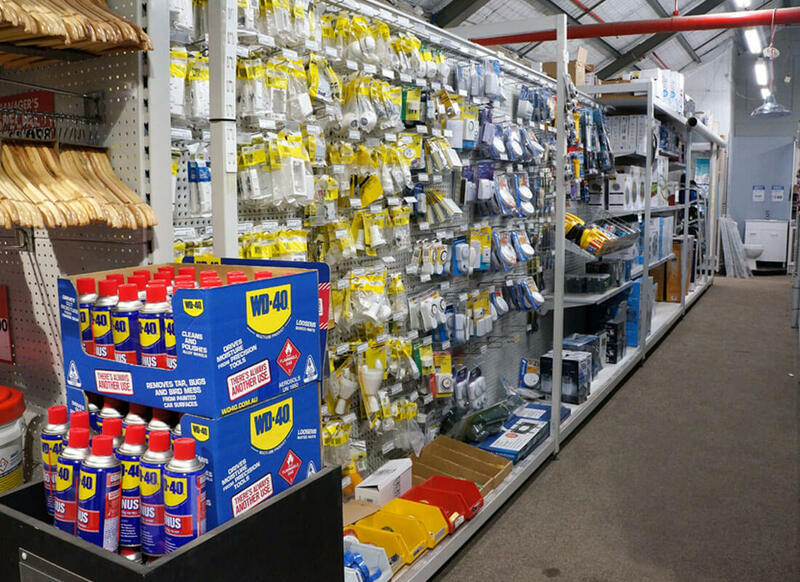 Really handy hardware store with excellent prices + excellent service! Under new management, now much better range of items in stock. Great local neighbourhood hardware store. Such friendly service, and has everything a handygirl could need!! Fantastic range, had a browse and there is a lot of stock crammed in here. 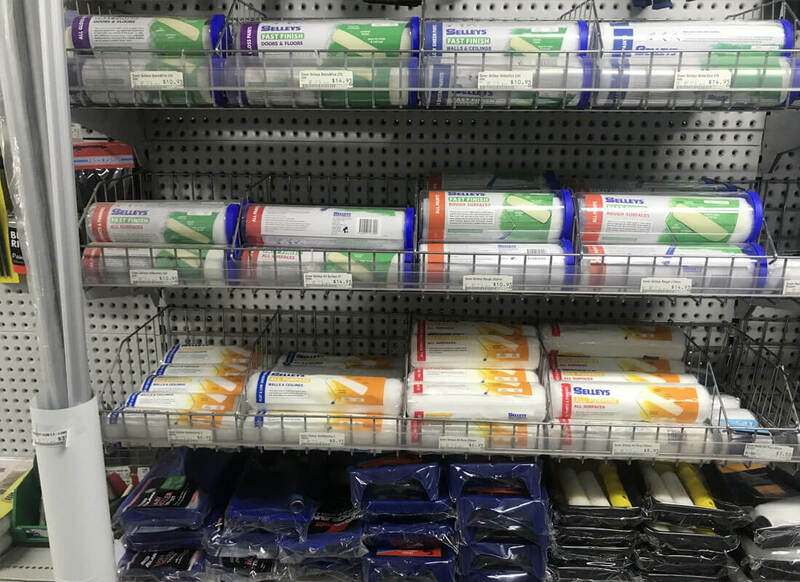 Very good prices too, with decent quality brands unlike the cheap garbage lines that places like Bunnings stock. 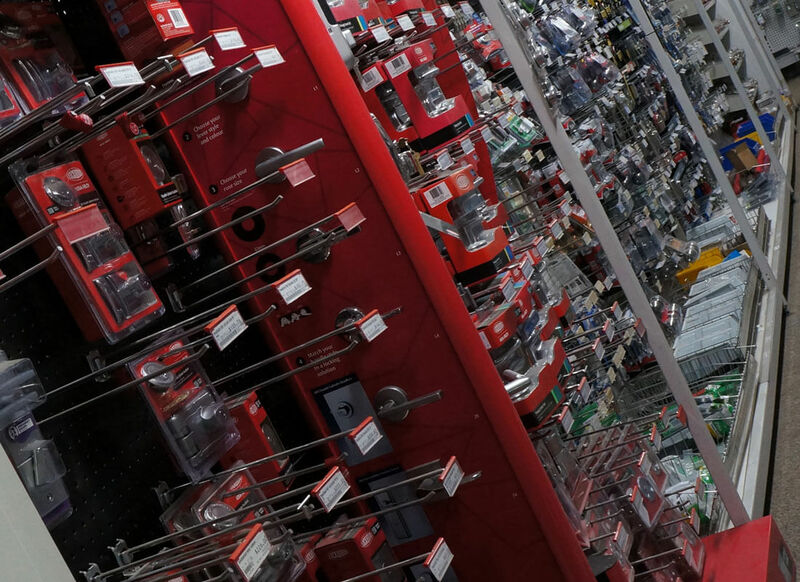 Staff were very friendly – this is going to become my first stop for any hardware now. 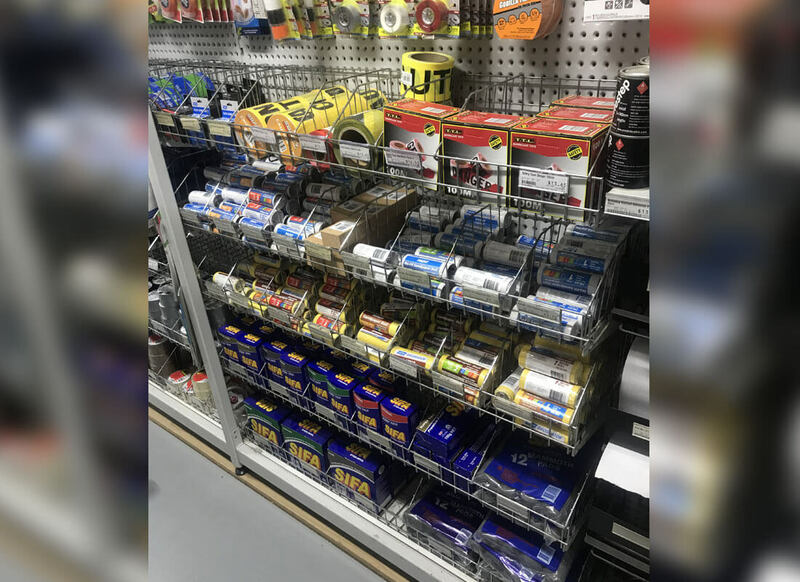 This place has always had helpful and accomodating staff, but with a recent change of management, the shop now has greatly improved stock and layout. Not so cheap as the big box, but having a local trader is worth it in my opinion. Long live the white horse! Are you wanting a stress-free building or construction project? 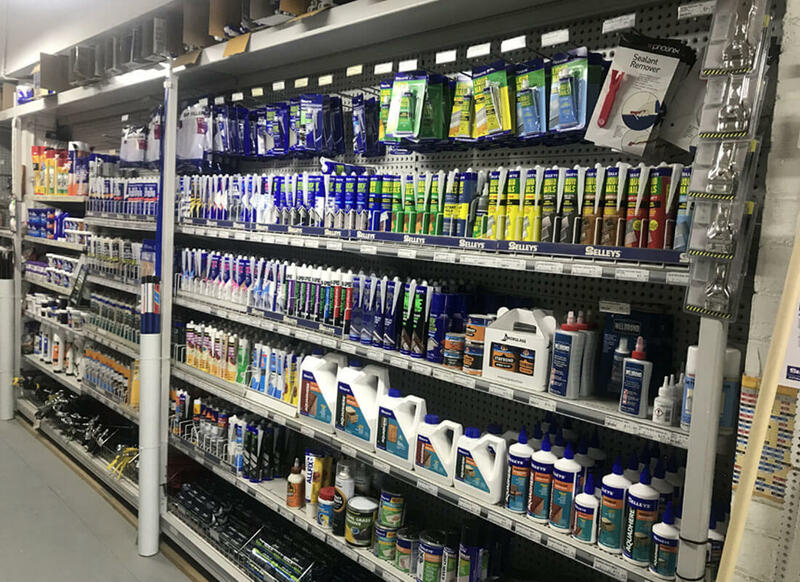 At Peters Timber & Hardware we have the knowledge, experience, and the passion for satisfaction to supply and deliver premium materials and products to sites and properties located across Melbourne’s metro area. 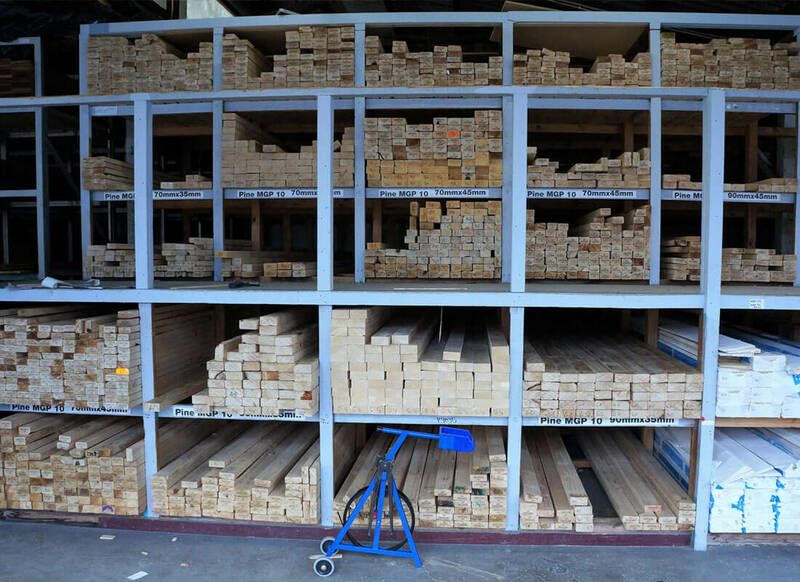 Boasting three expansive stores in Melbourne we are positioned to deliver prompt and professional assistance for less.From our extensive timber yard our expert timber merchants can offer builders and carpenters the best timber on the market. From durable pine, to beautiful merbau, we can make sure that timber decking projects are completed to the highest standards. Thanks to our reputation as Melbourne’s leading building materials supplier Brunswick builders and beyond can get their project completed according to budget, specification, and schedule. Not just limited to supplying timber, building materials, and power tools Peters Timber & Hardware stands out as one of the leading lighting stores Brunswick residents can rely on to light up their life with our diverse range of products.So, if you are stuck for ideas on how to get your construction or renovation project completed stop by your local Peters Timber & Hardware! 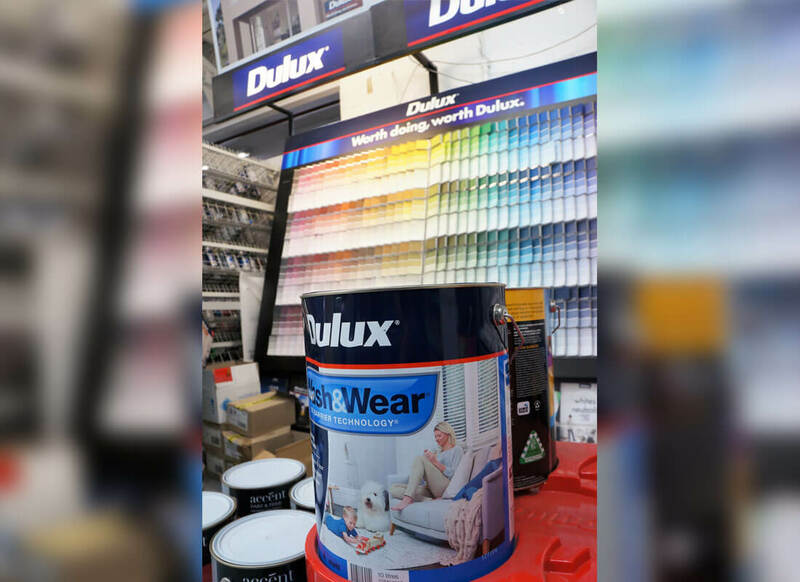 To take advantage of Melbourne’s best paint shop Brunswick locals wanting a personalised splash of paint can call us on (03) 9481 4973. © Copyright 2019 - Peters Timber and Hardware. All Rights Reserved.